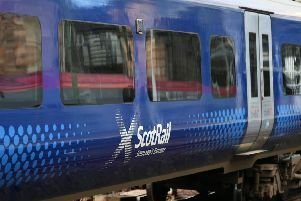 ScotRail Alliance managing director Alex Hynes today apologised to passengers for five days of "unacceptable" disruption. He said sorry for faults caused by track owner Network Rail - which is part of the alliance - that included the closure of Glasgow Central Station on Saturday night following overhead line damage. There were also signal failures and electrical faults in and around Glasgow between Monday and Wednesday which caused "significant delays", he said. My Hynes said: "Network Rail Scotland knows this level of disruption is unacceptable and is sorry that train services were affected so badly on Scotland's railway over last weekend and this week. "Overhead line damage, failure of the electricity supply and signal failures means our performance has been well below the standard customers deserve and expect. "We are acutely aware of the frustration and inconvenience felt by customers when things go wrong." Mr Hynes said the Glasgow Central problem had also disrupted all routes from Scotland's busiest station for part of Sunday, and Network Rail engineers had worked as fast as possible to repair the damage. But he added: "We know this isn't good enough - we can, and will, do better." It was followed by a signalling fault on Monday near Rutherglen which affected Glasgow cross-city services. A power failure on Tuesday caused by a mouse biting through a cable knocked out signalling just before the evening rush hour, affecting many routes across the Central Belt. Further disruption was caused by cows straying onto a line near Uphall on the Edinburgh-Glasgow route via Bathgate on Tuesday. The following day, another power fault between Cambuslang and Rutherglen affected nine routes. 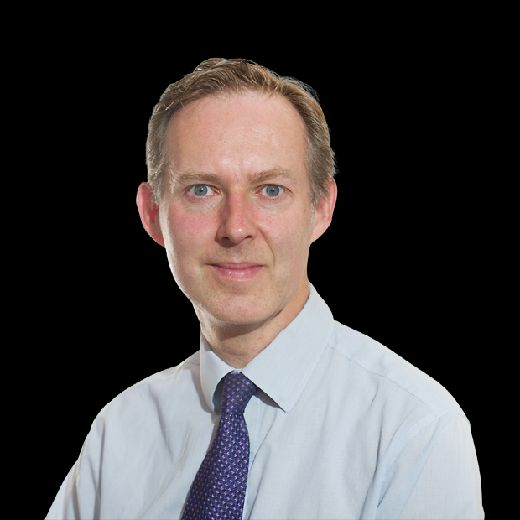 Mr Hynes' move comes a day after Labour called for a separate apology from Mr Hynes over ScotRail's failure to meet quality targets, when he appeared before the Scottish Parliament's rural affairs and connectivity committee.